Washington: The United States on Thursday approved a contract to sell Saudi Arabia 180 self-propelled artillery systems for $1.31 billion, in the latest stage of perhaps the world's biggest arms deal. 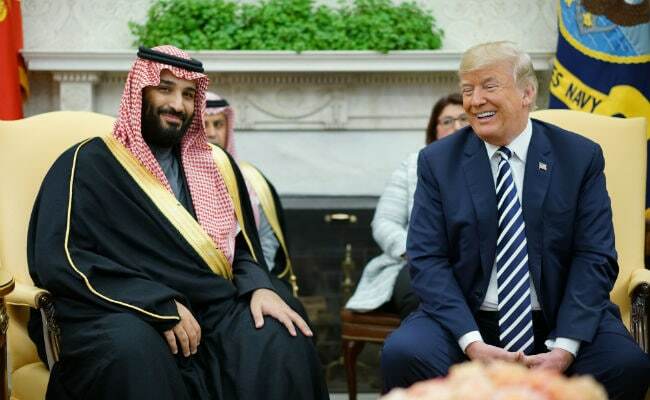 When US President Donald Trump visited Riyadh last year he boasted that the desert kingdom would spend $110 billion on US equipment and the howitzer contract is one more step towards that goal. Separately, the US also approved a $2.5 billion deal to sell NATO ally Germany four MQ-4C Triton maritime surveillance drones.